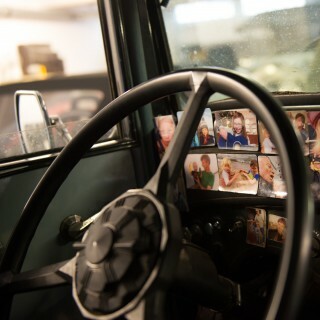 James Chen fell in love with cars from the early single digits of his childhood, playing with Hot Wheels as a toddler like so many of us before moving up to remote-controlled versions of the cars he loved as a young boy. 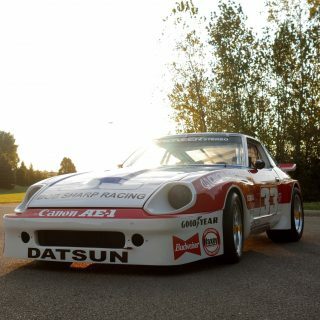 After getting his license and a set of his own keys after borrowing his mom’s car for a time (and as often as possible during said time), James then found his way into autocross racing and the performance elements of cars that previously may have only been visually appealing. 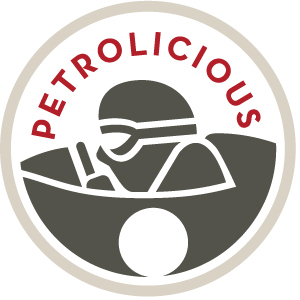 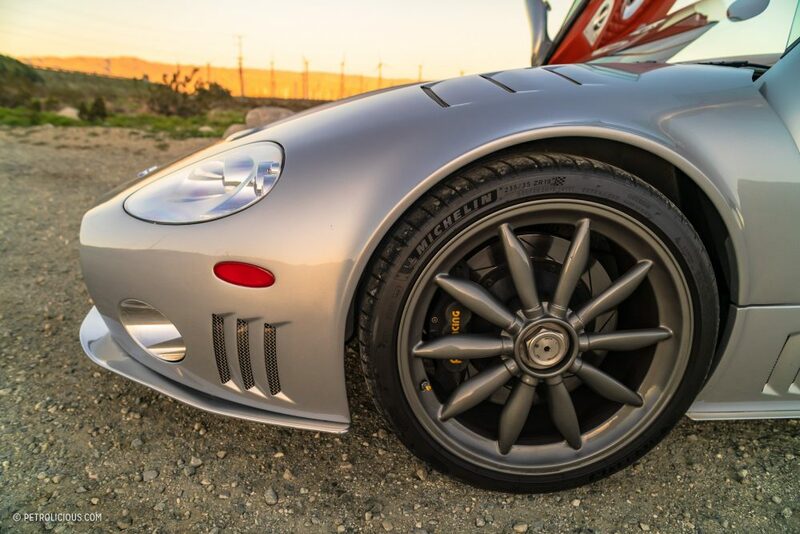 This led to more serious attempts to learn car control with some time spent at driving schools in addition to the various track days and autocross events—at every stage of his life, James has continued to let his enthusiasm for cars lead him to new experiences. 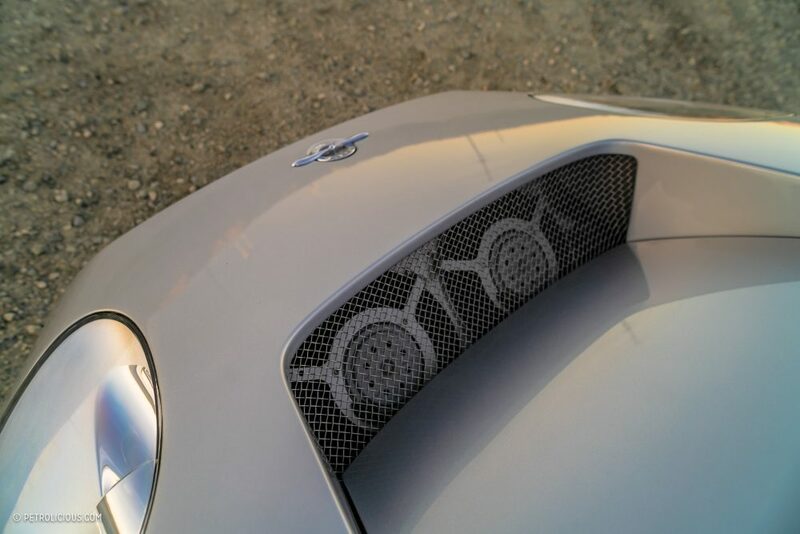 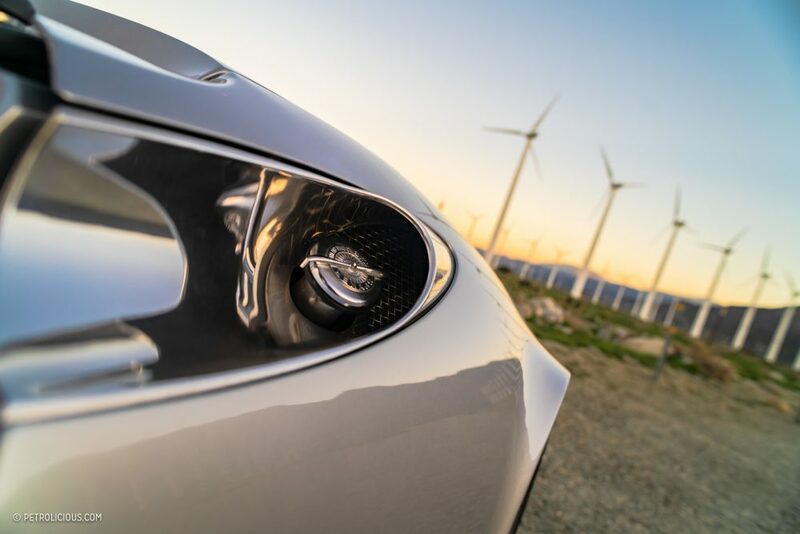 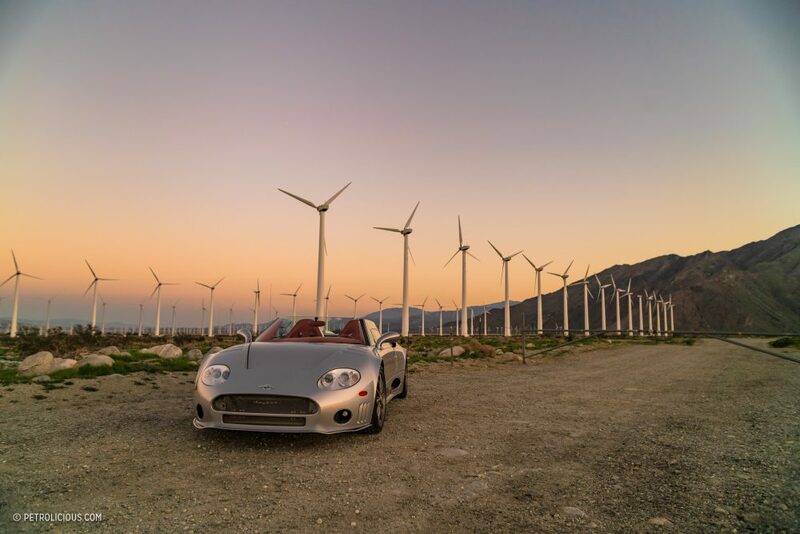 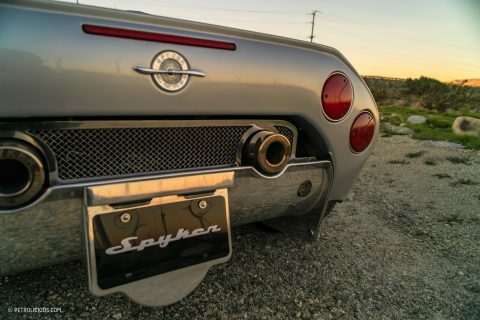 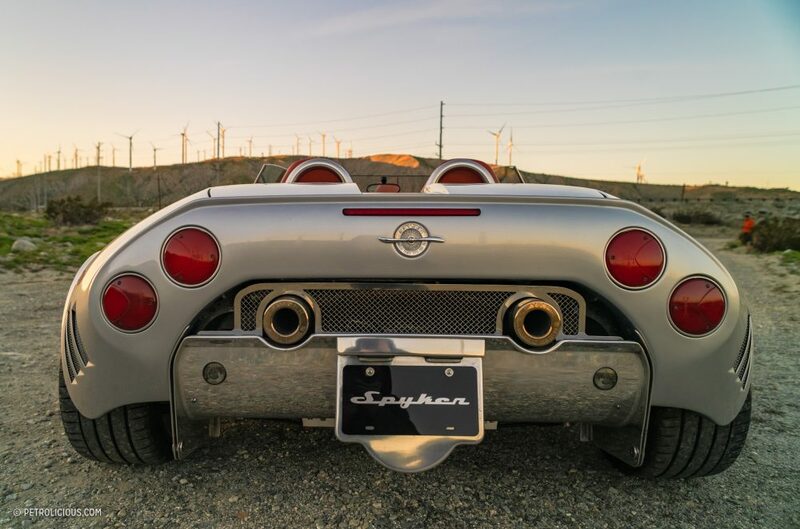 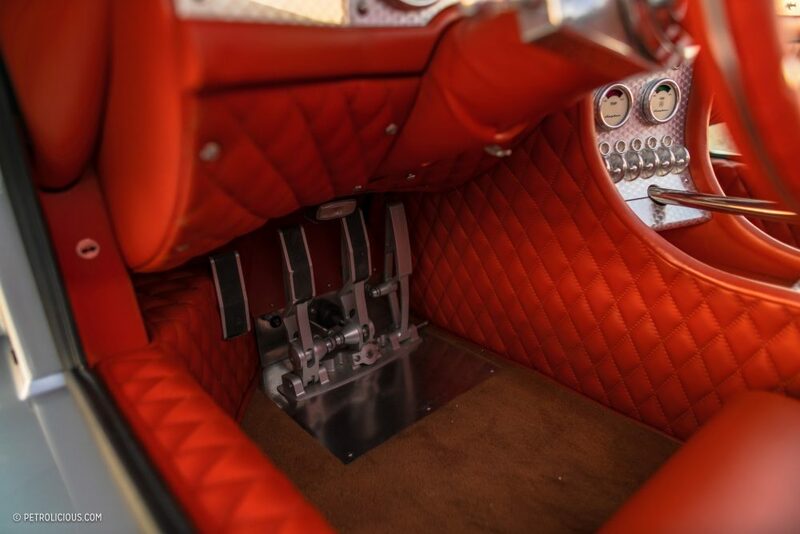 If you drive a Spyker for enough time, you start to memorize your answer to the inevitable at-the-gas-station question: what is that thing? 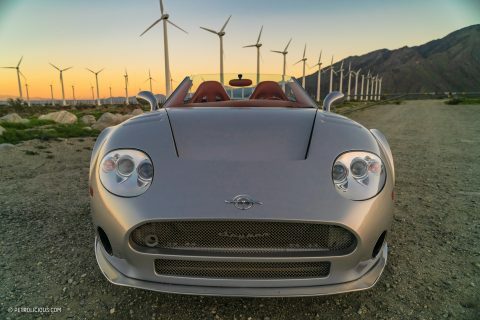 Sometimes this leads to long discussions about cars, other times it ends almost right where it began: “I didn’t know they made cars there.” The Dutch supercar company can technically trace its root back to the late 19th century, when it was coach-building cars and airplanes until the business shut down in the mid 1920s. 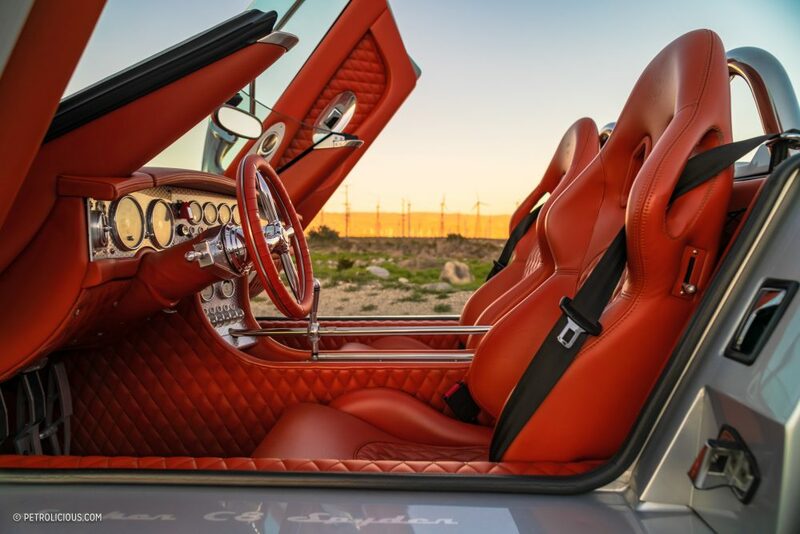 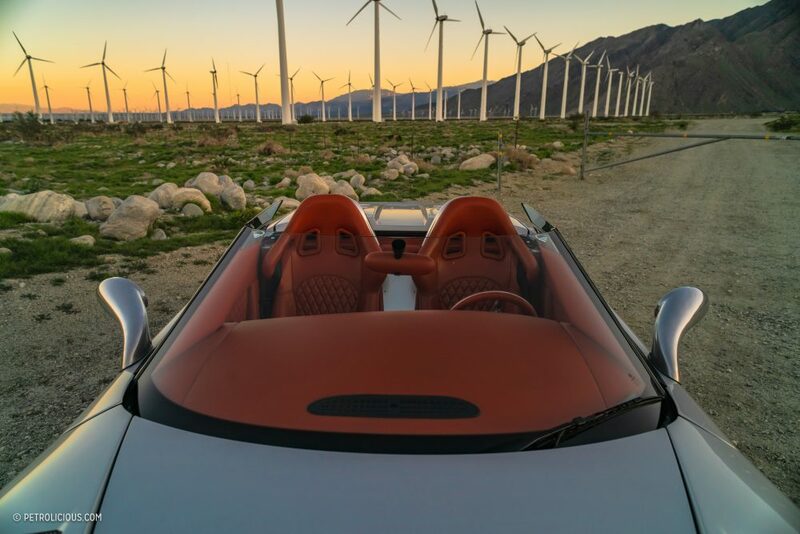 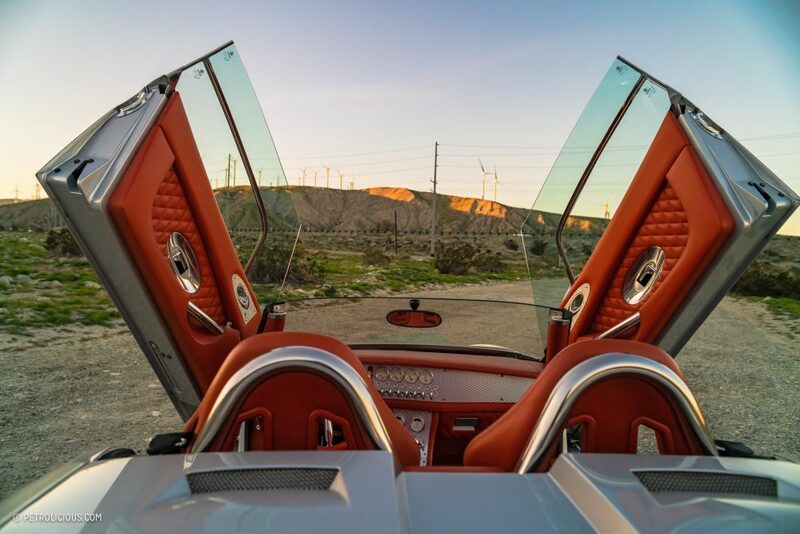 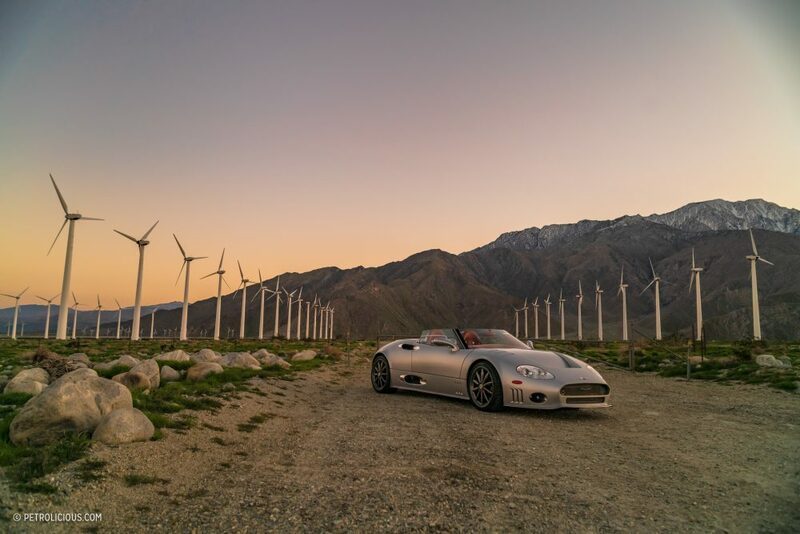 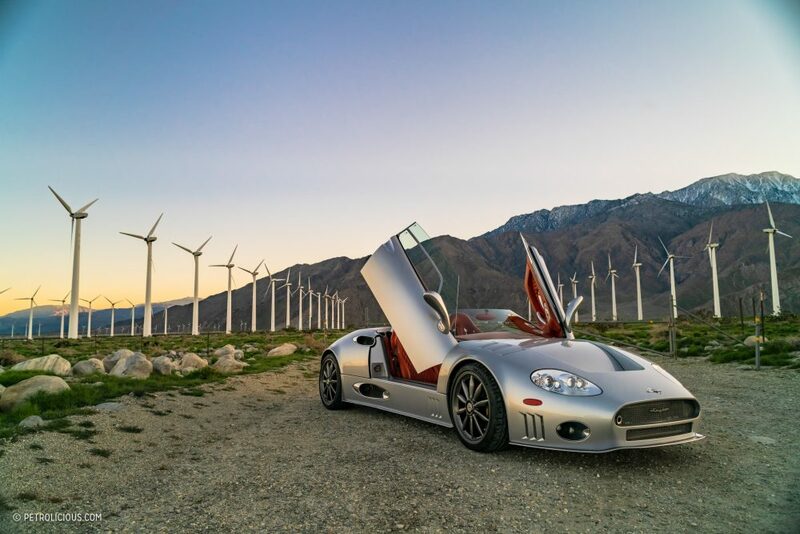 Many decades later, in 1999, the company was resurrected when entrepreneurs Victor Muller and Maarten de Bruijns bought the rights to the name and began production of the first Spyker C8s soon after. 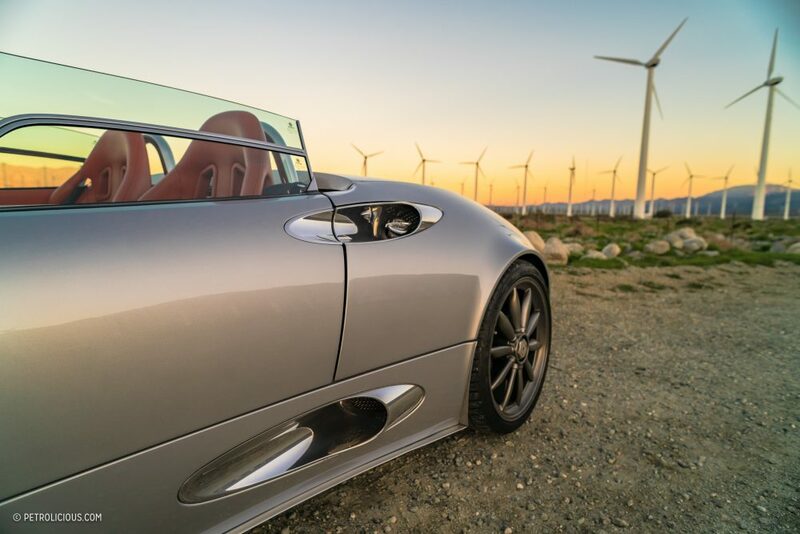 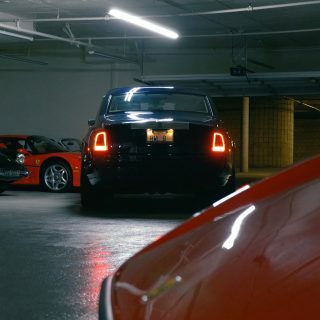 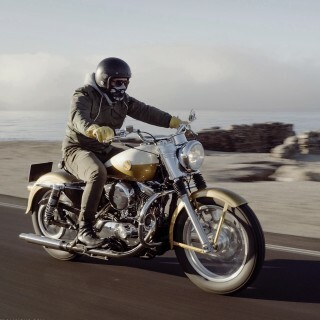 The new version of the very old company had short stint of owning Saab and later a declaration of bankruptcy almost spelled the end again, but throughout all of it they were building and improving on their C8 design. James’ example is a 2006 car, a Spyder with the Audi-sourced 4.2L V8 making right around 400 horsepower. 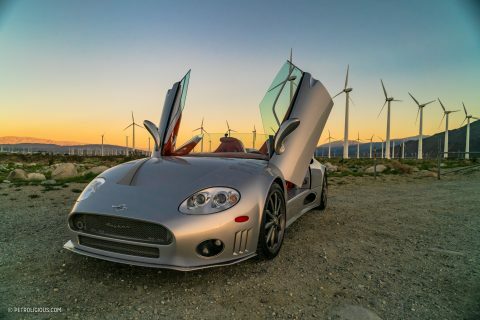 It wasn’t more powerful than its contemporaries at the time of production, but the fact that the C8 Spyder was more than 500 pounds lighter than a similarly-powerful Ferrari F430 meant it was a real performer, a machine that was potent enough to be worthy of its unique presence on the road—and at the gas station pump. 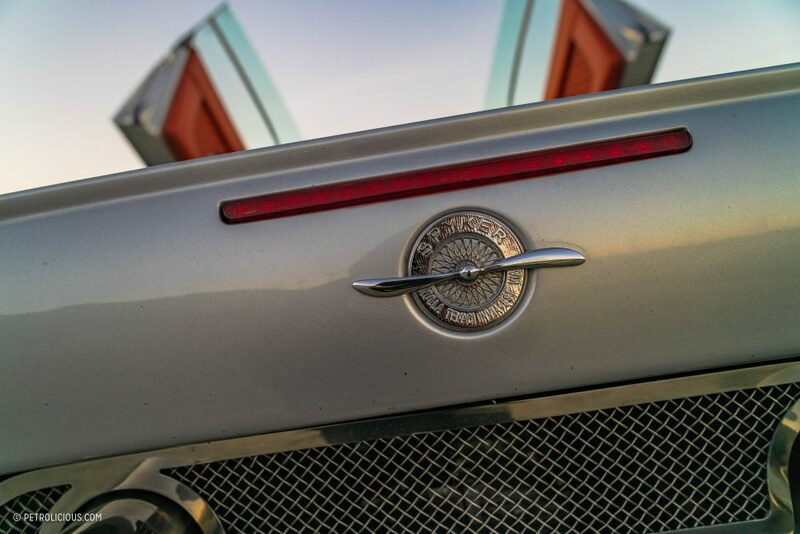 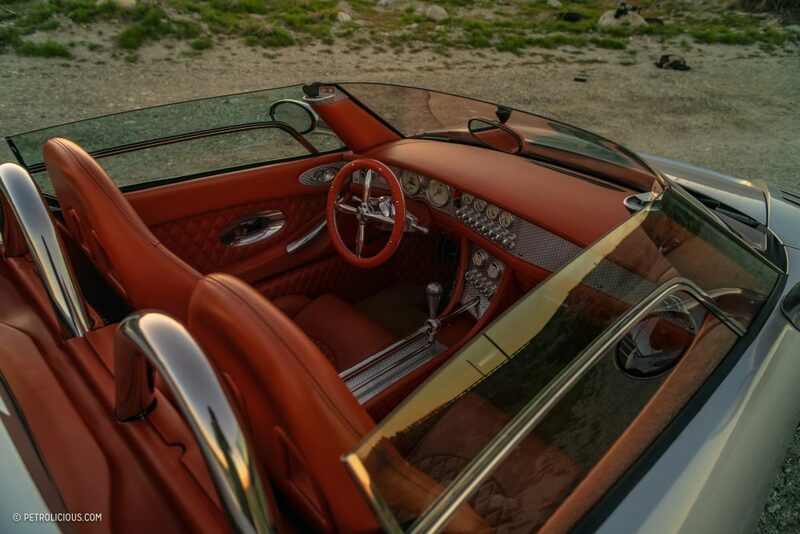 I utterly love Spyker automobiles. 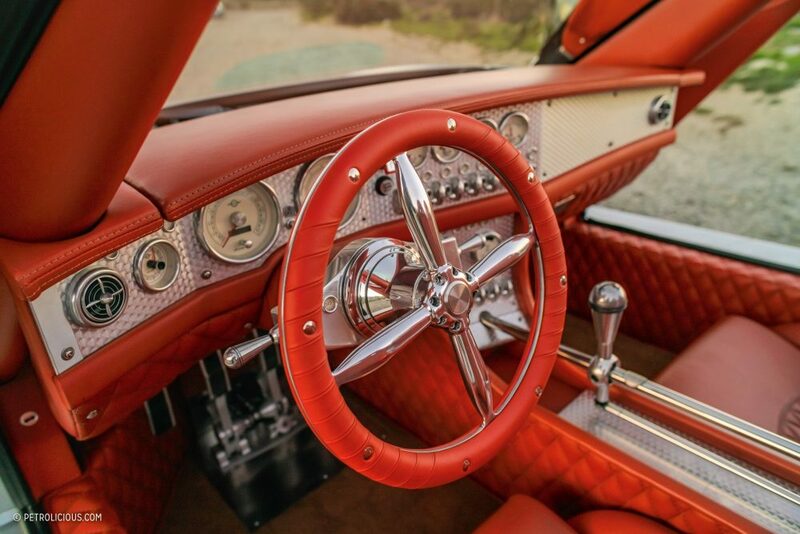 Craftsmanship like a fine watch. 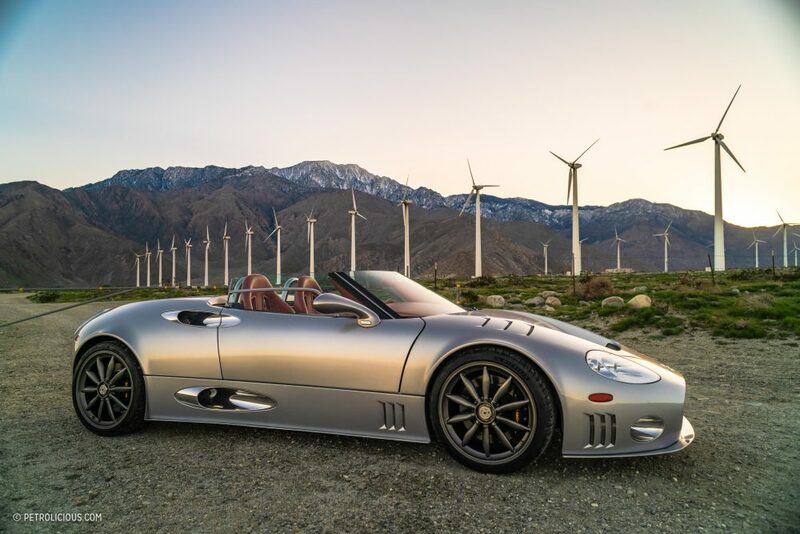 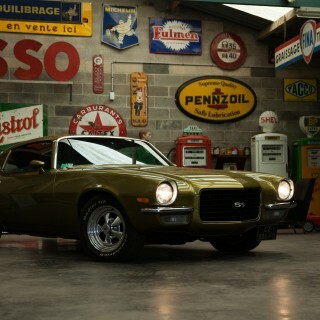 I’ve only seen one in person and that was at the L.A. Auto Show years back.